Take Along Tunes Musical Toy is rated 3.7 out of 5 by 15. 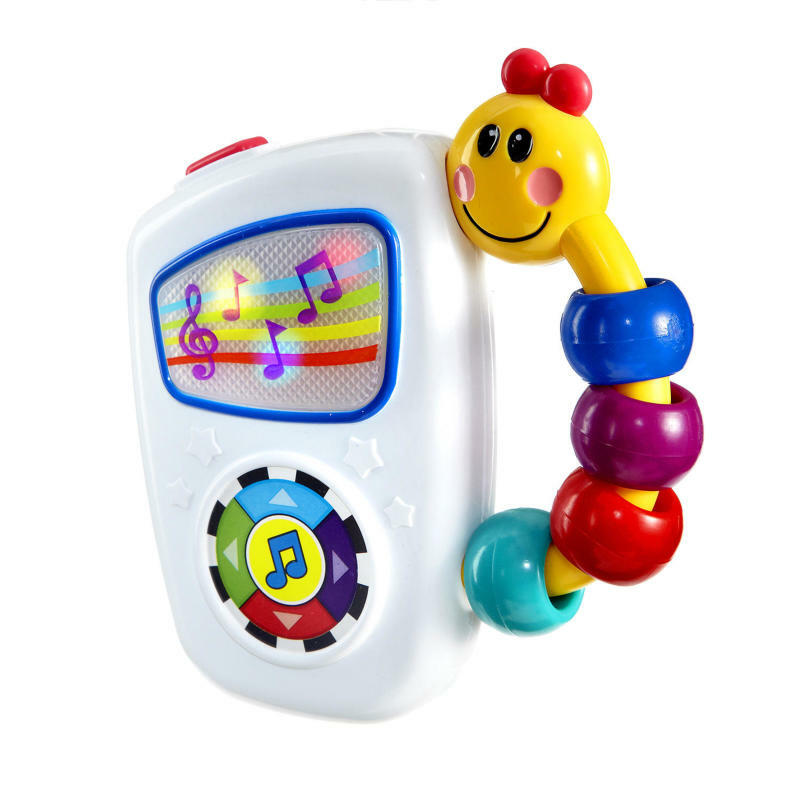 Rated 5 out of 5 by keeley from take along tunes My son likes this toy. It sparks his interest every time. I keep it in my bedroom, so if I need to do chores in there I set him on my bed with it.